A test that screens for human papillomavirus (HPV) beat a commonly used cervical cancer screening method in detecting changes that may lead to cervical cancer, according to a study published July 3 in The Journal of the American Medical Association. Some 19,000 women were screened for cervical cancer using either the HPV test or a more traditional and commonly used liquid-based cytology test. After 48 months, all the women were tested again using both tests. 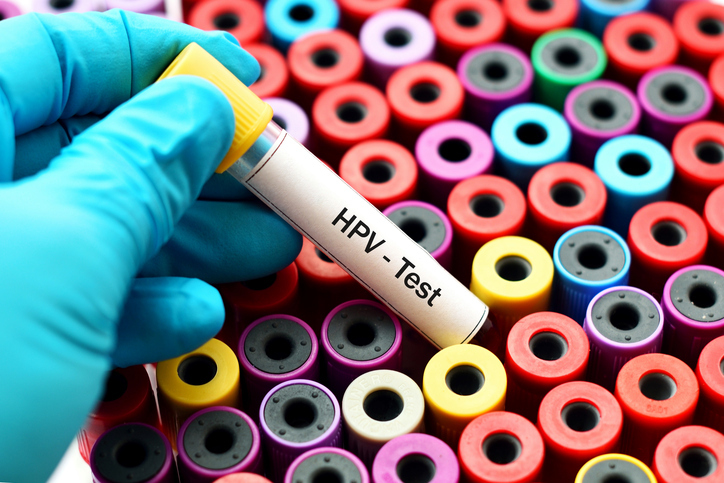 Researchers found that among women who'd had a normal initial screening, those who'd been screened with the HPV test had significantly fewer grade 3 or worse precancerous cervical changes at the final testing compared with those screened with liquid-based cytology. In response, the U.S Preventive Services Task Force now recommends either HPV testing only once every five years or liquid-based cytology once every three years for women ages 30 to 65. By the way, doctor: Is vaginal estrogen safe?